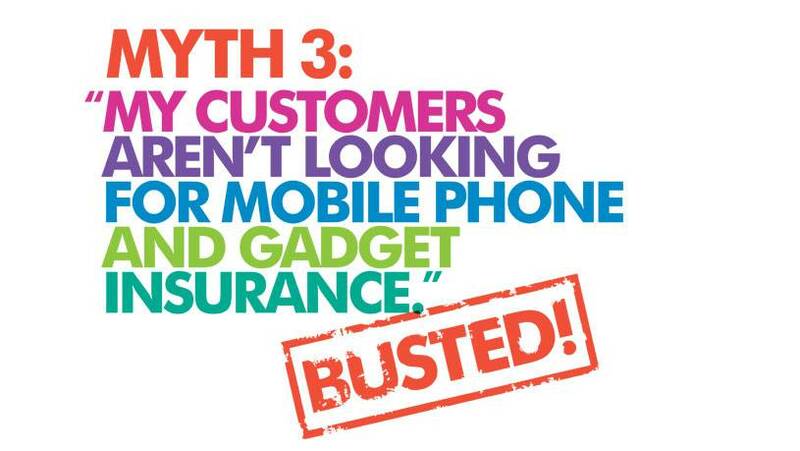 MYTH: “Insurers don’t pay out - they try to wiggle out of claims.” FACT: In 2015 Supercover only refused 3.8% of all claims received*, so you can offer our insurance and be confident that it ‘does what it says on the tin’. 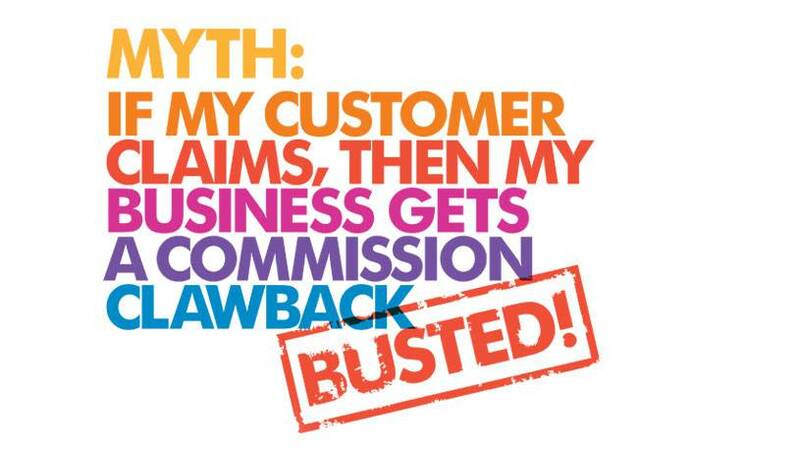 MYTH: "If my customer claims, then my business gets a commission clawback." 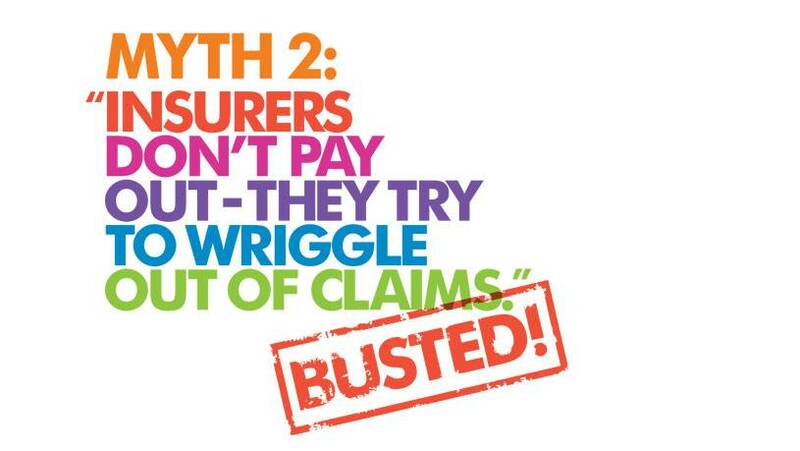 FACT: With Supercover, the number of claims paid does not affect your commission because all claims are paid from the Insurer’s Fund. 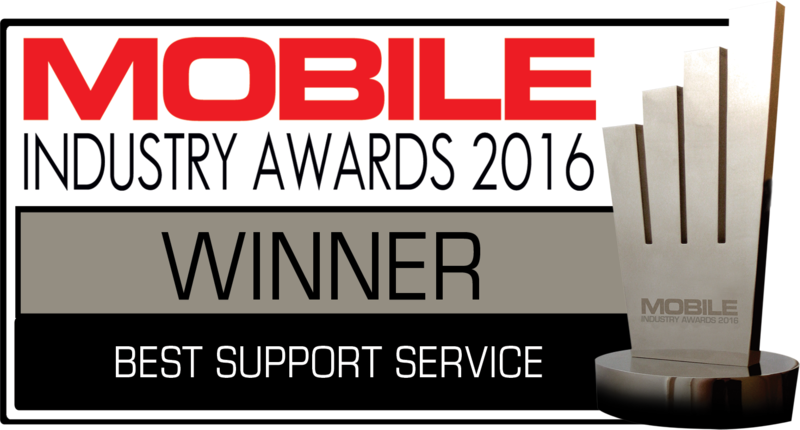 Supercover offer unlimited claims and NO CLAWBACK on all genuine policies.